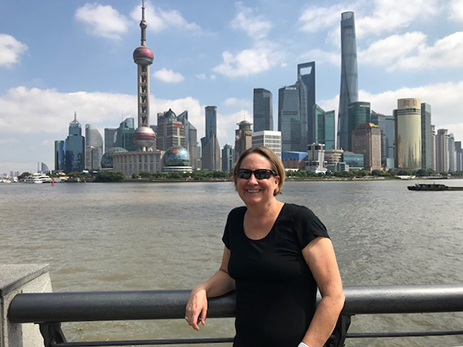 Anne’s work in local government and community development before entering private practice means she understands the entire landscape of tax credit investments and tax-exempt finance. Anne draws on nearly 30 years of practice experience to keep deals on track and help clients achieve their goals. She works with investors, developers and lenders on a broad range of transactions involving tax credits and other tax incentives, including New Markets Tax Credits, federal and state historic rehabilitation tax credits, and low-income housing tax credits. Such projects can involve multiple tax credits, tax-exempt bond financing, and other state and federal subsidies. Anne handles every aspect of tax-credit finance, ranging from structuring the initial transaction and documentation, asset management, workouts and restructurings and unwinds. 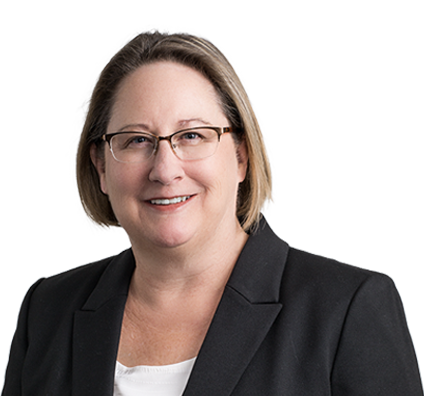 In addition to her work in the tax credit area, Anne represents developers, issuers, bond purchasers, credit enhancers and underwriters in connection with the issuance of municipal bonds. Represented a national banking association in connection with the purchase of $20.2 million in Midwest Disaster Area Revenue Bonds for a corporate headquarters project. Represented a regional bank in connection with the purchase of $11 million in Midwest Disaster Area Revenue Bonds for a hospital facility. Represented a regional bank in connection with the purchase of $4.4 million in multifamily housing revenue bonds for a residential apartment project. Anne loves to knit and travel. Recent trips have included China and Taiwan. 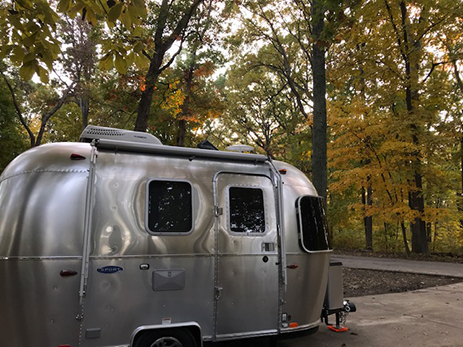 Closer to home, Anne and her husband, Mike, can be found exploring the natural beauty of the United States in their tiny Airstream, Nina. Helping children at her parish elementary school understand the importance of social justice is a contribution close to Anne’s heart. 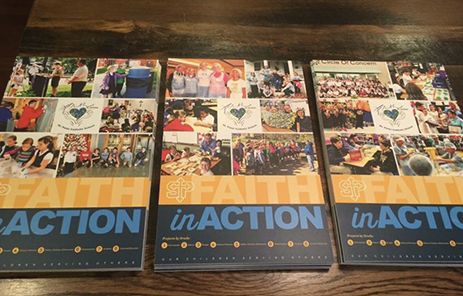 Anne is active in the Faith in Action program at St. Peter Catholic School in Kirkwood, Missouri. Using principles of Catholic social teaching as a foundation, each grade serves a focus population and participates in age-appropriate projects to better understand and minister to the needs of the most vulnerable in the community.